 ICP 3000 Series Sinterd Brake Pad Replaces Svendborg Sintered Brake Pad: 490-1563-008. The 32 button sintered brake pad compares with Miba MD550. ICP supply sintered brake pads as OEM and replacement spares on yaw and rotor brake systems, an ideal solution for wind turbines. Fit Brake Models: BSFM3000, BSFI3000, BSAK3000.